Heading to Zurich with kids? This largest Swiss city is the perfect starting point for any family trip to Switzerland or even a central starting point for a more ambitious European vacation. The city centers around its train station (Bahnhof) which makes it extremely transit-friendly and walkable. 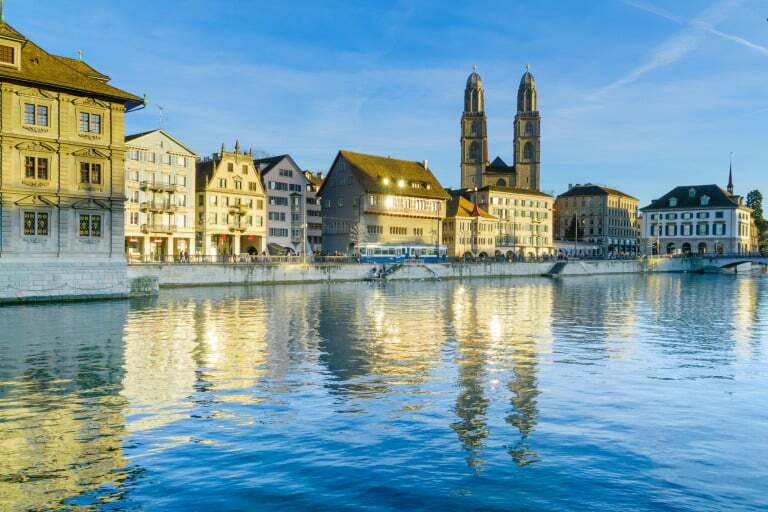 The Limmat River runs through Old Town and Lake Zurich’s (Zürichsee) blue shores sparkle against the deep green local mountain peaks with the Alps visible in the distance. If you are an active family, there are plenty of opportunities for adventure sports like mountain biking, skateboarding, and trail exercise right inside the city. Bikepark Zurich holds the distinction of being the first urban bike park to open in Europe. Freestyle Skate Park Zurich is almost right across the street in the Allmendstrasse area of the city. 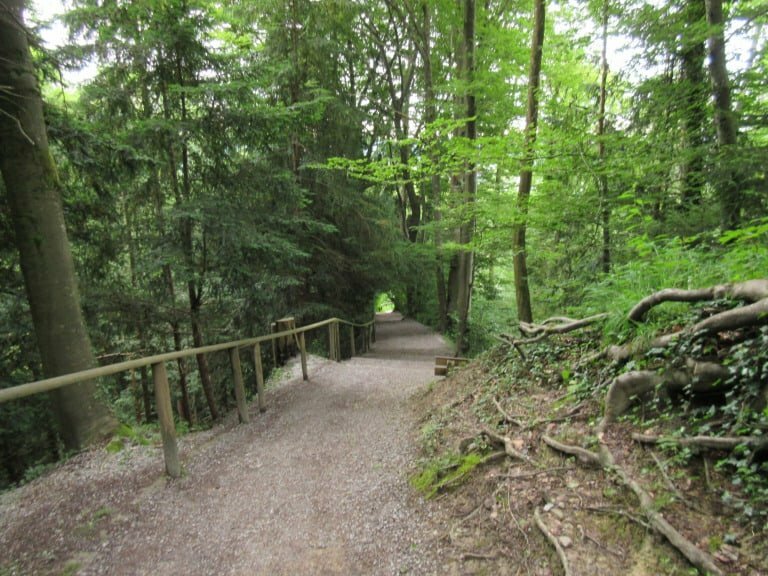 Zurich is home to the idea of fitness trails or exercise courses in nature. In Switzerland, they are called vitaparcours and it’s like running your own personal obstacle course in the forest. 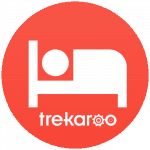 Use the Finder to locate trails near where you are staying. 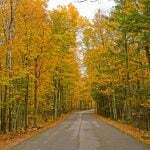 Of course, there’s also plenty of hiking and mountain biking trails. 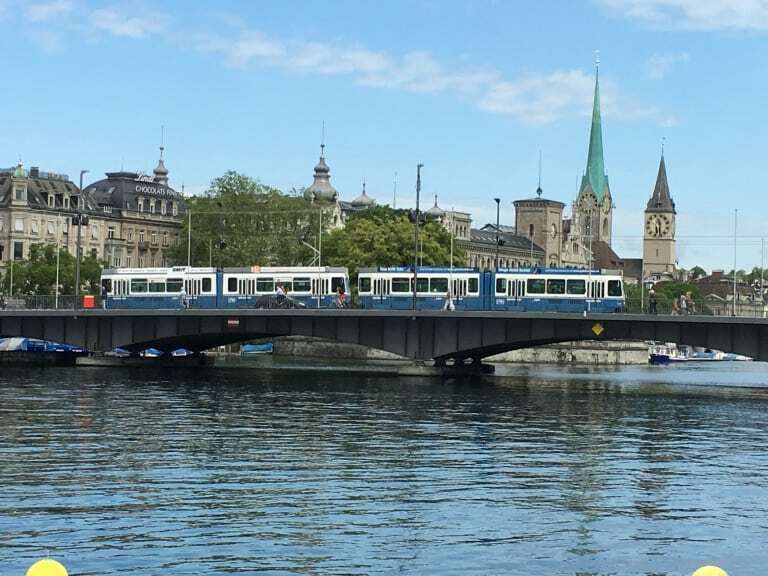 The tram is a great way to see the sights and attractions of Zurich with kids. In fact, children under 6 are free. You’ll see the ZVV blue and white tram cars traveling all over town and it’s easy to find SBB trains for trips a little further afield. Get a Zurich Card for the greatest flexibility and opportunity to experience. Between walking and public transportation, there should never be a need to drive while exploring Zurich with kids. 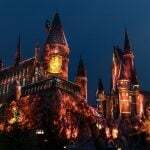 Whether you arrive via train or take a tram from Zurich Airport, one of your first stops in town will likely be the main train station (Bahnhof). The station itself is home to Shopville-Zurich Main Station with shops ranging from Migros or Co-Op grocery markets to all sorts of bakeries and confection (Backerei-Konditorei) shops. There are also plenty of options for a quick meal or snack at spots that resemble American food courts or food halls. Try Pretzel King (Brezelkonig) for a soft pretzel or ice cream at Movenpick. These shops are on multi-levels with the great majority of storefronts located in the underground shopping area. 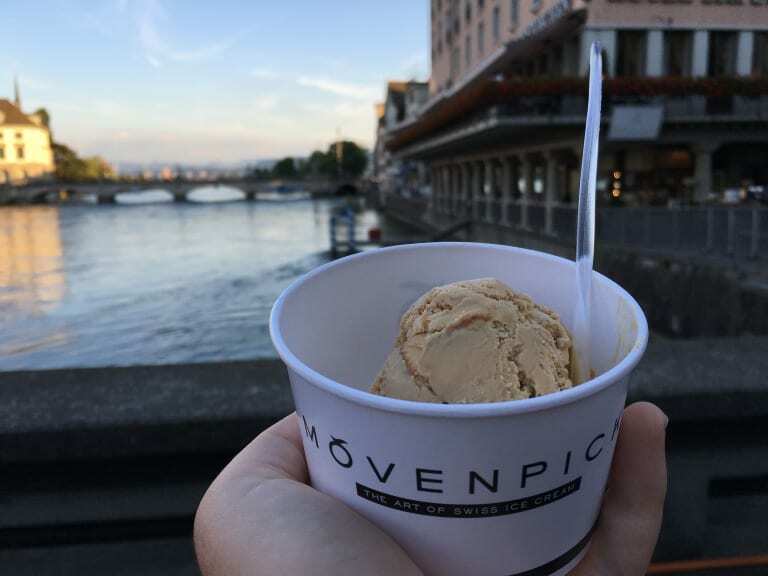 Once you get streetside, you can window shop along Bahnhofstrasse which is Zurich’s version of Beverly Hills’ Rodeo Drive. Yes, more walking! Just imagine . . . your kids will be ready for bed at night. With its cobblestone streets, historic churches (Grossmunster, Fraumunster, and Peterskirche), fountains, and location overlooking the Limmat River — walking through Altstadt makes you feel like you are in a medieval fairytale. No cars are allowed on most of the streets and the narrow alleyways will twist and turn or climb to tree-covered spots like the Lindenhof which has unmatched views of the city. 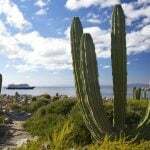 Check for the amazing deals on hotels in Zurich. You probably know already know about the Lindt and their Swiss Chocolate Experience in Kilchberg just outside Zurich for children/families without allergies who are 10 years or older. 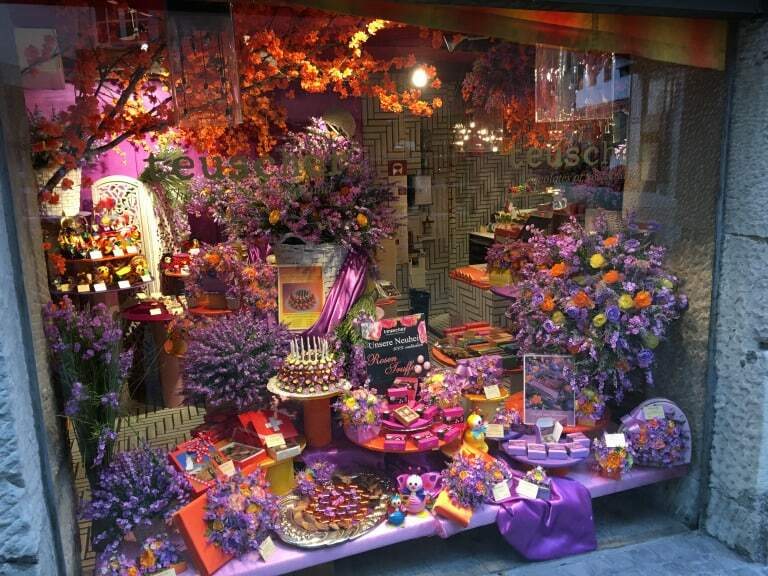 But even closer to town, you can experience a Tuescher truffle shopping experience. Their very humble website doesn’t even begin to express the extravagance of their seasonal decorations where the entire store transforms into a work of art. Kids will also be big fans of the Barenland. Imagine not just gummy bears, but gummies in all shapes and sizes filling an entire shop with colorful candies and the sweet smell of sugary fruit. 5. Play at the Zoo. Zoo Zurich is easy to get to on public transportation. 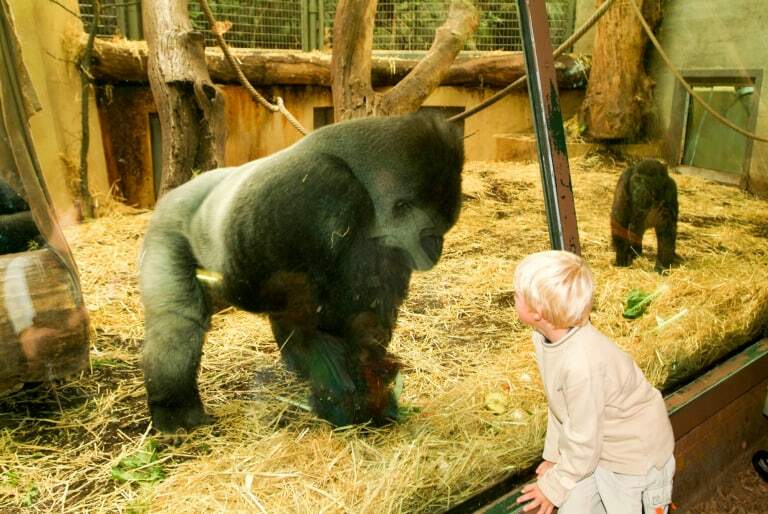 Your kids will spot all sorts of animals from as far away as Africa and Australia. Zoo Zurich’s playgrounds are as big of a draw as the zoo itself. The playground off the main entrance will make your kids feel like they are miniaturized playing among tall blades of grass and brilliant red toadstools. Another playground near the Masoala rainforest boasts webs of rope climbers and modern tunnel slides fit into stick huts. 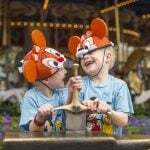 Kids will find more smaller play spaces tucked in between animal exhibits to make for some fun play breaks. Uetliberg is “Zurich’s local mountain” at 2857 feet elevation and it’s easily reachable from the main Bahnhof. 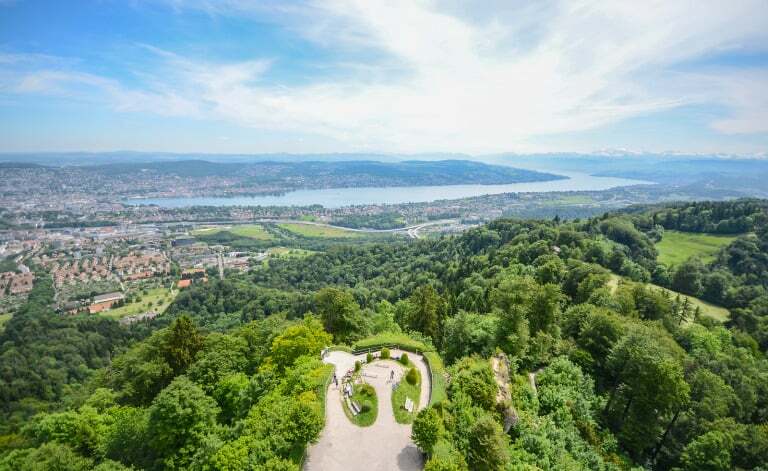 The views of Lake Zurich are breathtaking and the forest paths are lush and green in the summer. Local residents head up the mountain for a meal or a wanderweg which is German for “trail.” It’s possible to hike up the mountain, but with family it might be best to take the train up and just wander the trails at your leisure. The Path of the Planets will lead you to a restaurant and small playground at Felsenegg, elevation 2624 feet, where you can hike down or take the aerial tram down to Adliswil. From there, you can take a 10-minute walk to get on the S-Bahn back to Zurich. 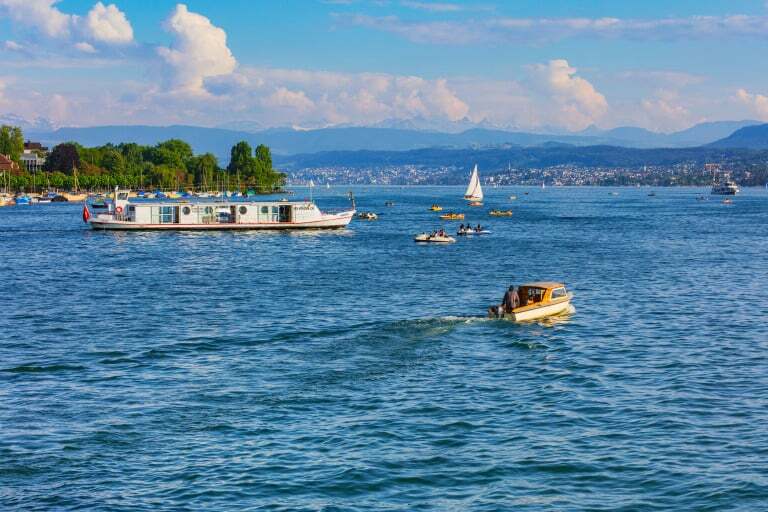 There is so much to do outdoors in Zurich, that it’s hard to spend any time indoors. However, if you are into trains, history, soccer, or art you might want to go indoors whether it’s rainy or not. If you’ve got train lovers in the family, the Zurich Tram Museum offers plenty of hands-on exhibits. Just check the hours because it’s only open in the afternoon on certain days of the week. History enthusiasts and explorers over 7 years old will like learning about Swiss history by reserving and checking out a “Discovery Case” filled with a map, magnifying glass, and puzzles set up for self-touring the Swiss National Museum. 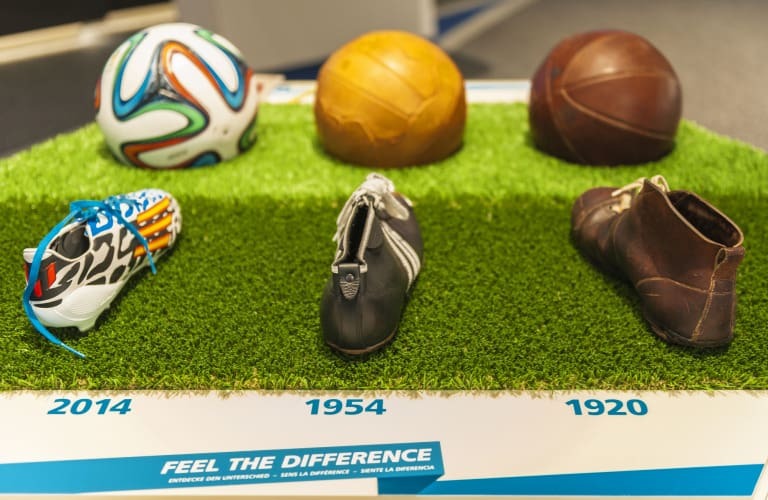 If soccer is your thing, the FIFA World Football Museum opened in 2016. You can pay for access to all of the interactive exhibits or just dine in one of the restaurants paired with a visit to the library which houses more than 4,000 football-related books. Teens and budding artists might be intrigued by the world class Kunsthaus Zurich – Museum of Modern Art. The Limmat River and Lake Zurich are central to the character of the town. You’ll criss-cross the river over pedestrian bridges as you wander through the older parts of the city. You’ll see locals going for a swim in the strong current (not recommended for visitors!). However, for family swimming try the Strandbad Mythenquai at the lake. The white swans will become familiar friends as you see them float along the river and lakeshore. If you can, catch dawn or dusk over Lake Zurich — maybe by steamboat cruise on your way to Rapperswil or some other port along the lake? My mom lived and went to school in Zurich as a teen. She developed a taste for all things Swiss which usually means potatoes, bread, or pasta paired with delectable cheeses. But there’s at least one notable exception to that rule: birchermuesli. Max Bircher-Benner developed this recipe right in the city of Zurich. Your kids will probably recognize the mixture of oats, nuts, dried fruit, and honey combined with yogurt or other dairy. Dr. Bircher-Benner added grated apple or pear, as well. If you want a fondue dining experience, then go to a restaurant specializing in fondue. We like Le Dezaley. Toasting the cheese at the bottom of the fondue pot is called raclette, along with the Valaisian specialty that is more melty and served with potatoes. Zeughauskeller is a touristy restaurant, but kids will think it’s cool because it’s an old armory that feels like a knight could come and sit down next to you. They also serve some Swiss specialties centered around sausages. 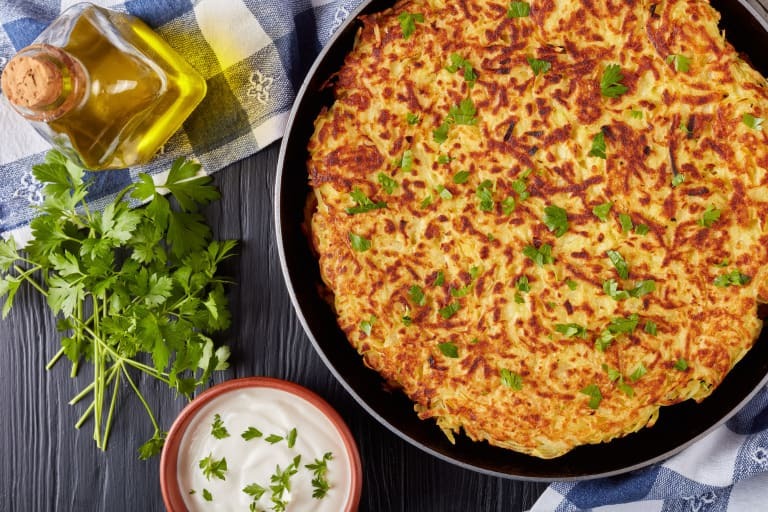 Kids always like Rösti, a plate-sized buttery hot potato pancake, which can almost be described as a cross between hashbrowns and a latke. Get the shredded potatoes topped with cheese (mit Käse) and sometimes ham or bacon with egg (Speck mit Ei). Finally, Spätzli is another popular dish with kids — tiny pasta dumplings often served with cheese. The heart of Zurich and the main part of town is at the north end of the lake. Take a ferry ride south to the town of Rapperswil where roses bloom and a grand castle greets you. 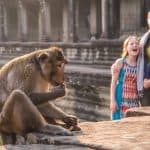 You’ll find another zoo at this end of the lake, but this one offers pony rides, camel rides, and elephant rides and animal feedings at Knies Kinderzoo. Kids will love the life-sized concrete whale on the playground! Another worthwhile excursion is through Schaffhausen, home to Rhine Falls, the largest waterfall in Europe. 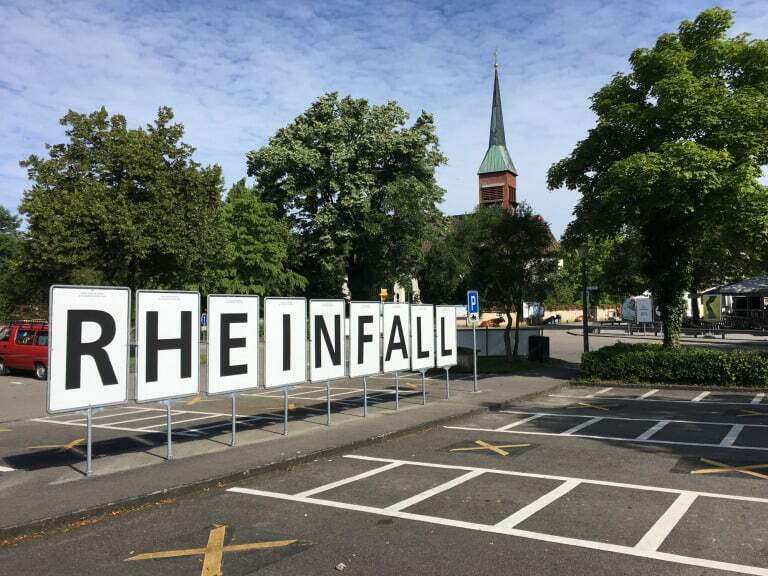 Rhinefall is most easily reached by car, possibly on your way to Germany or Lake Konstanz. You can be satisfied with a walk through Schloss Laufen and feeling the mighty pounding of the falls from slick viewpoints along the walkways – or there are opportunities to stay overnight and take advantage of tourist attractions like the Adventure Park, boat rides, hiking, or biking. Check for the best deals on family-friendly hotels in Zurich.